At the end of June, we mailed out an invitation to our special event in Long Beach this August for those registered for Shaklee Live 2014. The RSVPs have been streaming into our office, have you sent yours back yet? We must receive it by the end of July. We’ve got a great party we’re prepping for and we don’t want you to miss it. 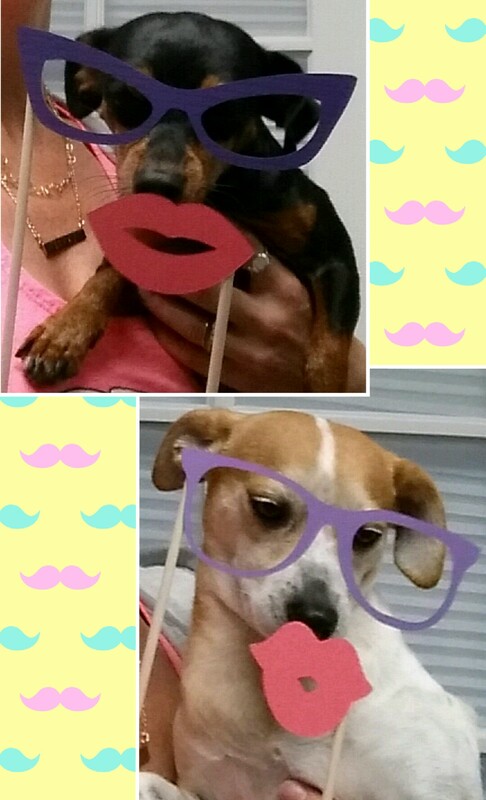 Check out some of our family dogs modeling some photo “booth” props. At our “Evening of Stars”, there’s going to be a chance for YOU to be the star (of your own shoot) that we already know you are! Ok thanks Sharon, we’ll see you there! Next Next post: Shaklee Pure Performance Team at Shaklee Live! Purchase directly from us & $AVE on Shipping! It’s That Deep Cleaning N’ Decluttering Time Of Year! RLEI April 2019 ROLL CALL! 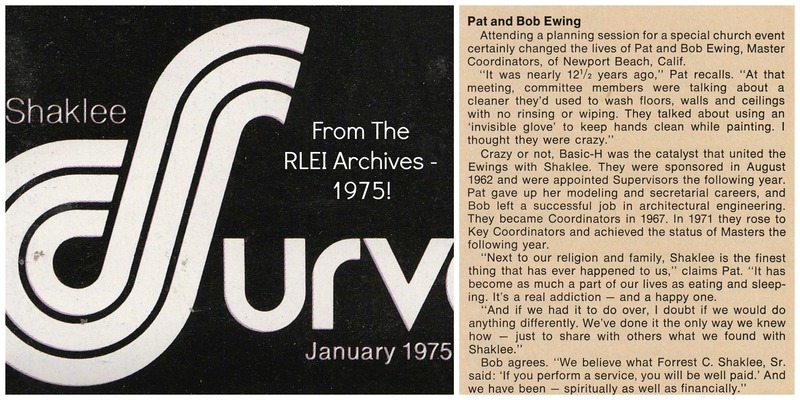 RLEI Organization Recap for February 2019! RLEI March 2019 ROLL CALL! RLEI Organization Recap for January 2019! Earn 30 Points Towards Costa Rica!